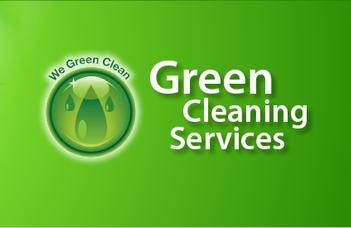 The GREEN component of Clean & Green can be found in both the chemicals as well as the processes. The primary products used during service are an accelerated hydrogen peroxide chemical along with a non-acid bowl cleaner and neutral floor cleaners. The processes that add the GREEN to the Clean & Green name are HEPA vacuums, mirco fiber dusting clothes and lint-free micro fiber mops. All of these items leave behind virtually zero residue, lint and dust particles.